Manage the dynamic environment of the perioperative suite to improve patient safety, increase efficiency, optimize utilization, and enhance patient and staff satisfaction. For the most important day in your patient’s life. 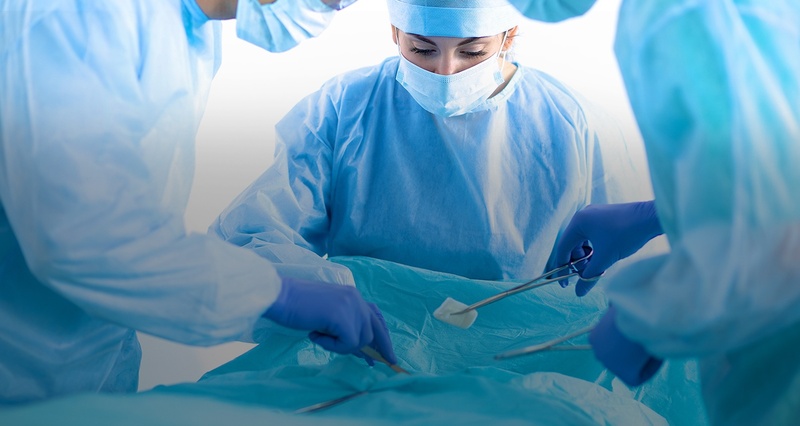 Learn how LiveData and Salesforce integrate to achieve new levels of surgical productivity and safety. How can hospitals and healthcare organizations resolve the legitimate issues that providers have with their EHR Systems of Record, while at the same time maintaining and improving on the patient safety gains that EHR use has delivered? May 7, 2018 – LiveData, Inc. today announced that the Department of Veterans Affairs San Diego Healthcare System (VASDHS) is using LiveData PeriOp Manager, a perioperative system of engagement, in all eight of its operating rooms. LiveData partner Document Storage Systems, Inc. (DSS, Inc.) integrated PeriOp Manager with the VA’s electronic health record (EHR) system and installed the solution throughout the perioperative suite. When workflow is efficient and information is reliable, the entire perioperative suite can operate most effectively. The new technologies at our facility represent the best-of-breed approach to team communications and workflow, and are contributing greatly to the advancement of patient safety in particular, and OR outcomes in general. Patient safety is a priority, both as a hospital and as a business. We recognize that our medical center is not the only option for healthcare, and advancements to patient safety represent a competitive advantage for us. As a leading healthcare provider, it is logical that we team-up with leading technology providers supporting our physicians with advanced technology for the good of their patients. Are you ready to test drive a LiveData Solution? Instant Poll: Are you in the cloud?